As you can imagine, it was sometimes difficult for me to choose just one post! I tried to make the selections representative of September, but not to duplicate critters or plants. 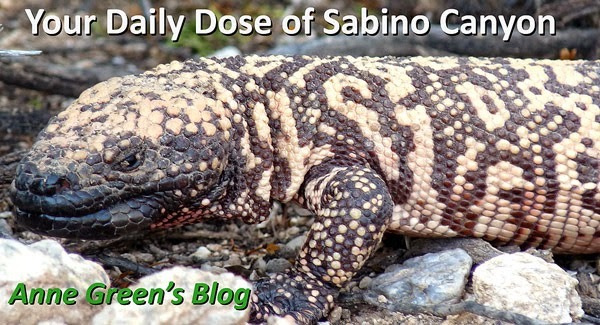 If you are a relatively new reader of this blog and you have some time to spare, I recommend going to http://www.sabinocanyon.net/ and browsing the archives on the lower left. A merry Robber is from September 2011 (and was the first time I ever heard of Robber Flies).